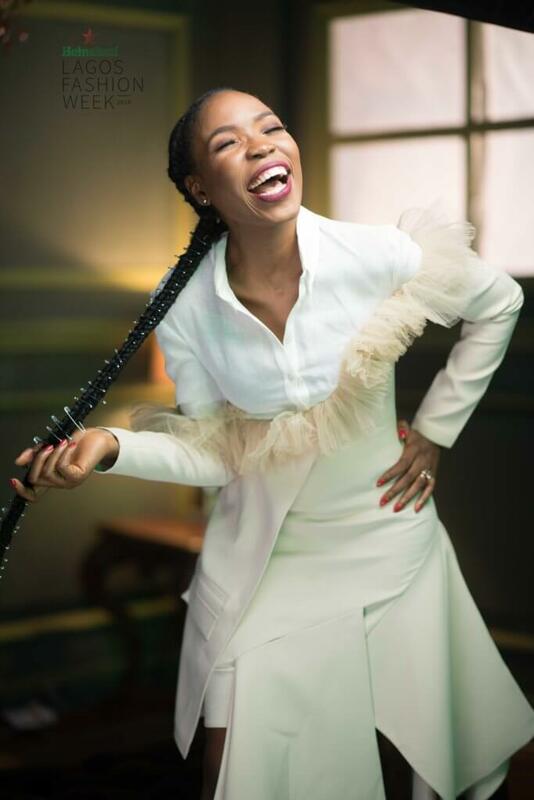 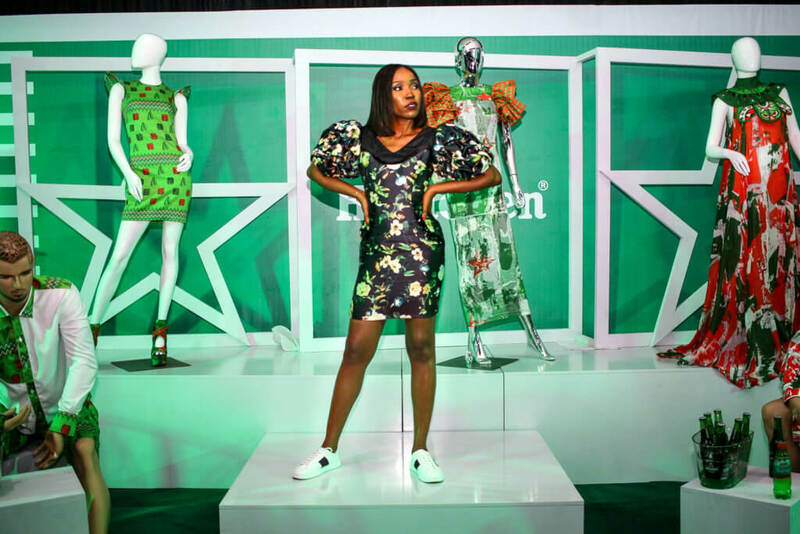 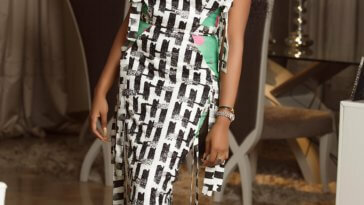 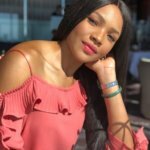 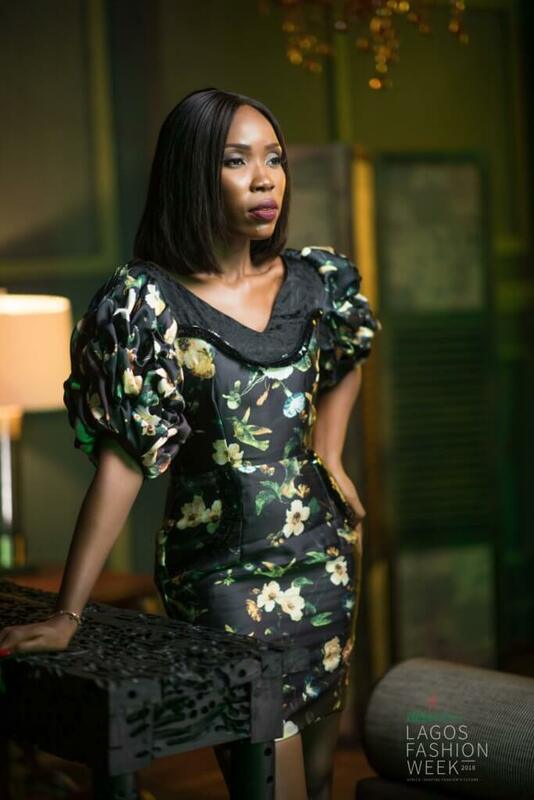 Lala Akindoju cut a stylish figure as she attended the Heineken Lagos Fashion Week. The actress showed up on Day 2 of the 4-day fashion event in a gorgeous floral gown by Milémosun which she paired with white sneakers. 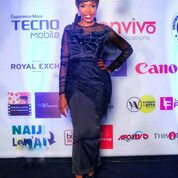 For the finale of the event, she turned up in a dramatic yet elegant all white outfit from Style Temple.